International students at Concordia offer a valuable perspective on the global conversation while receiving a first-rate education. Our students from across the globe have outstanding experiences while they're here and go on to achieve great things after graduating. The training Huong Tran '17 received at the Offutt School of Business prepared her to be a digital marketer and web designer for Spotlight Media, a magazine publishing company in Fargo, N.D.
From days building his marketing skills in the Offutt School of Business to nights building relationships on the basketball court, Brazil native Gui Saad '18 has found his fit at Concordia and shares his advice for making the most of your college experience. 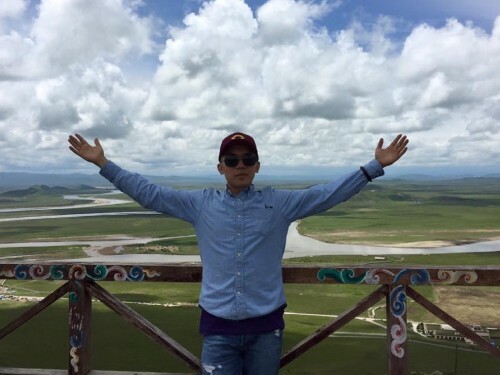 Get to know Min Wang, a senior business marketing and management major from China. 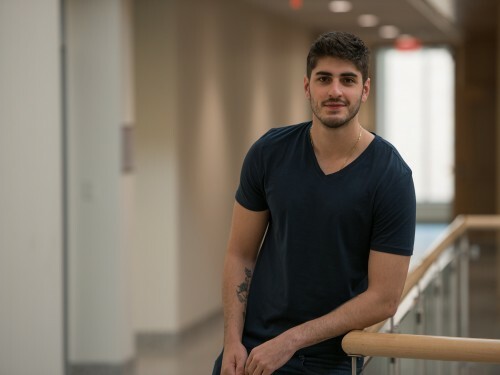 “Concordia was where I developed my sense of autonomy and agency. I discovered who I was and how I can best contribute to improve the lives of people around the world. 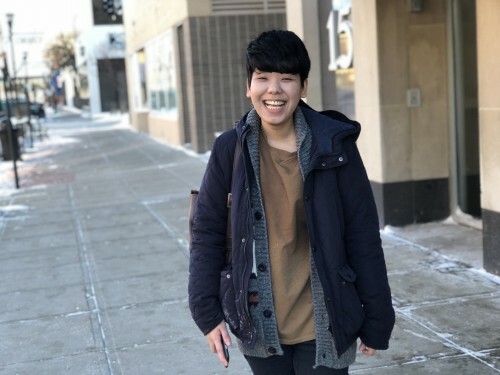 The International Student Organization created space to interact and build relationships with people of diverse backgrounds and the liberal arts education opened my mind to ideas that I had no prior exposure to. It framed the way I think about the challenges that we face." “Ever since my first email to the International Admission office, I felt welcomed and like I had to be a part of the Cobber community. Concordia is a safe, caring and empowering community where all students matter and you are encouraged to be yourself. I was prepared for my future by the holistic understanding of a variety of topics and the focus on becoming responsibly engaged in the world."